Summer seems to be quite distant from today. But its not enough of a reason not to dream about those lazy days. Blue and white straps are always enough to create a feeling of summer breeze! 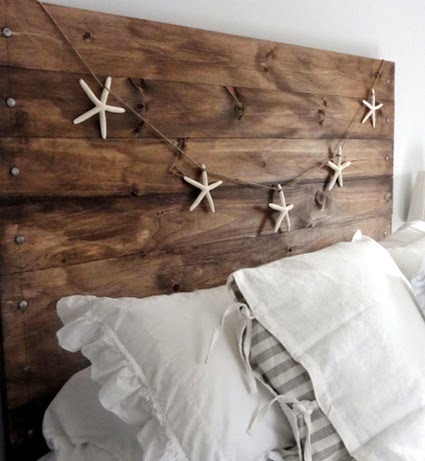 Little starfish hanging on the headboard, simple yet a very cool detail. 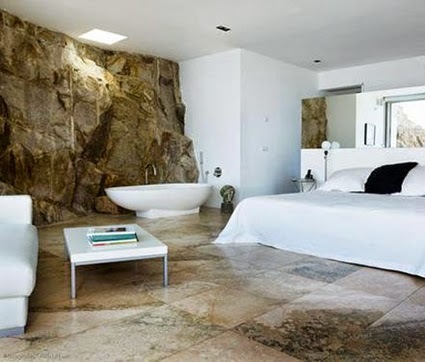 Why not have a bath tub inside the bedroom? 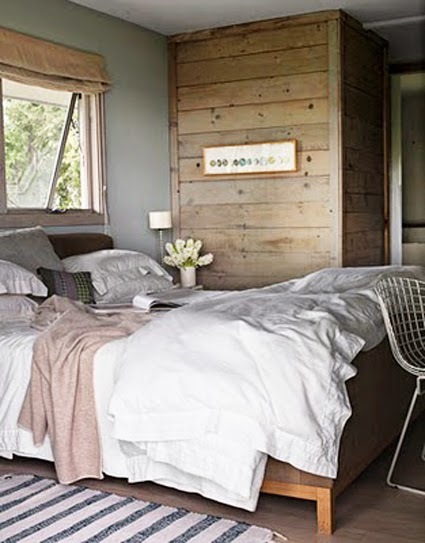 Wood cladding on walls, a small rug and fresh flowers. Enough detailing to create the summer feeling. 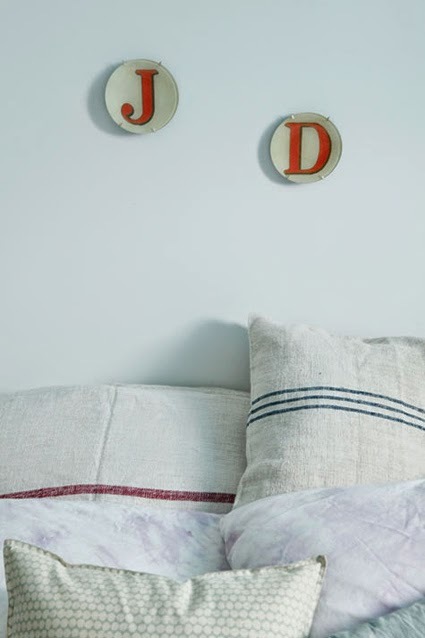 Initials printed on the table, hung on the wall, do not confuse which side to sleep! No need to be afraid of the mosquitoes. 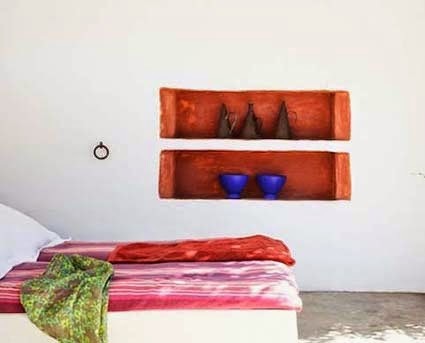 This wall is a real statement! 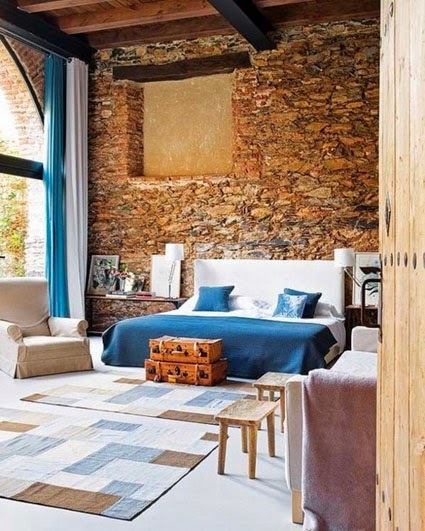 And great combination is created with the furniture and the accessories to go with this lovely wall and ceiling-to-floor glass doors. 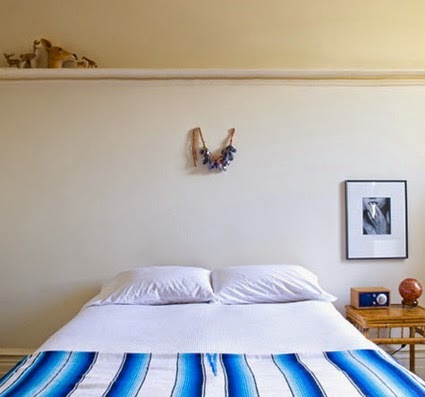 Another lovely space. 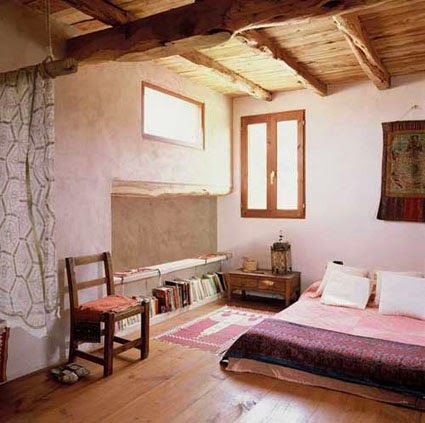 The wooden ceiling and the wide planking on the floor are enough to create a lovely atmosphere in this room.